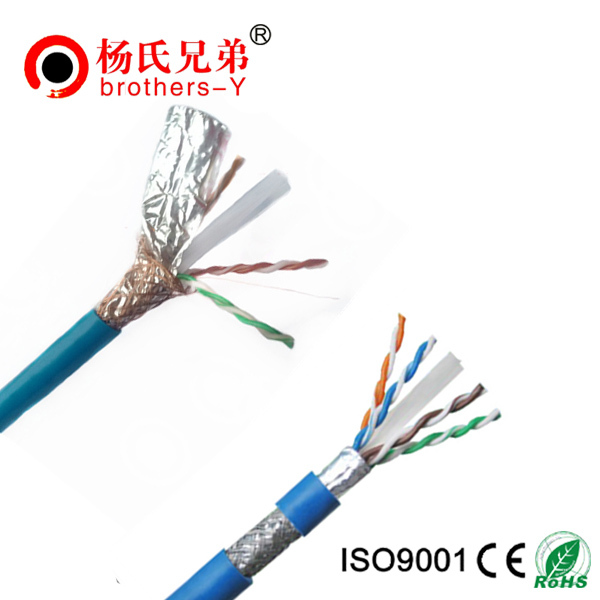 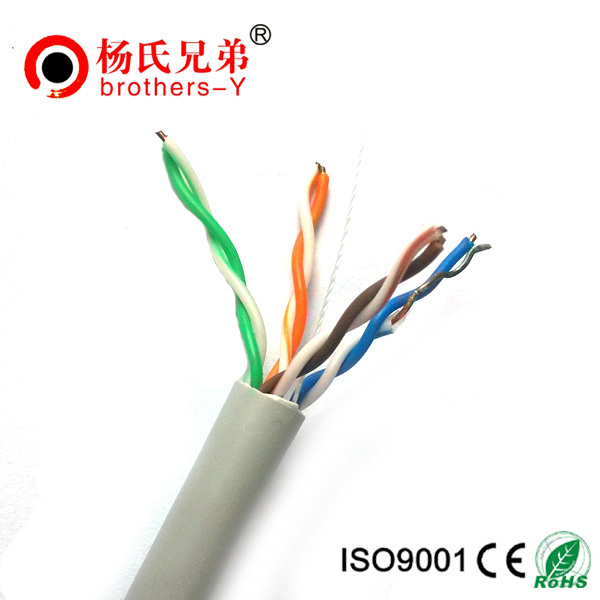 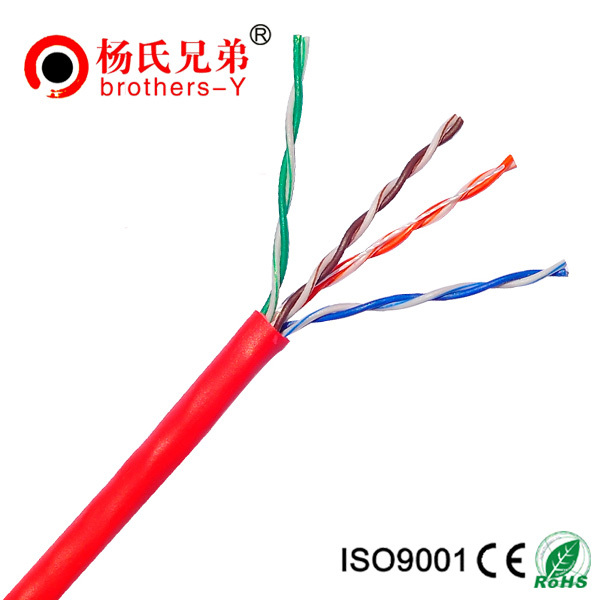 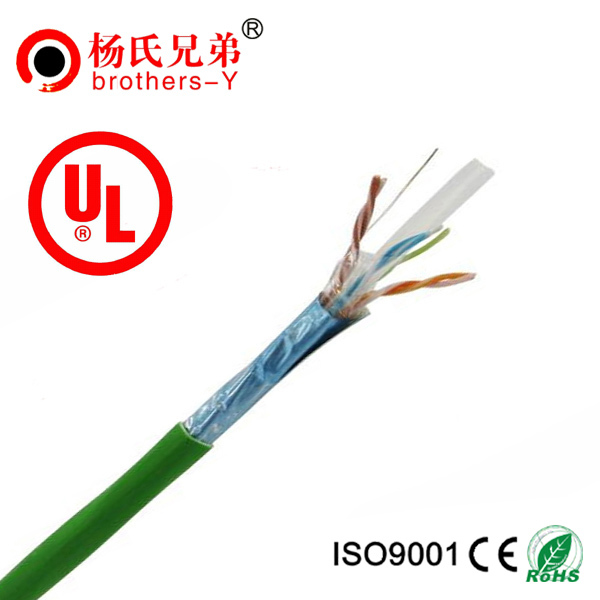 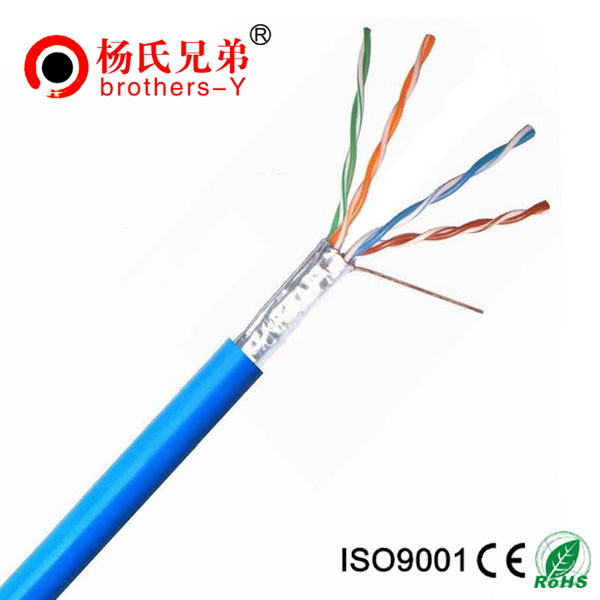 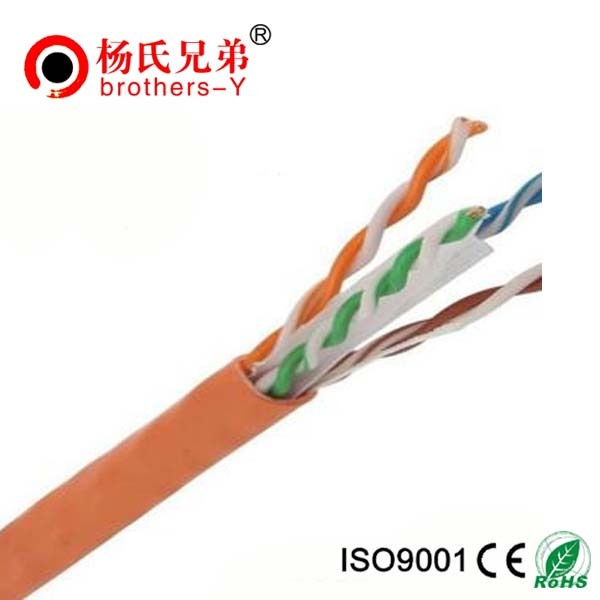 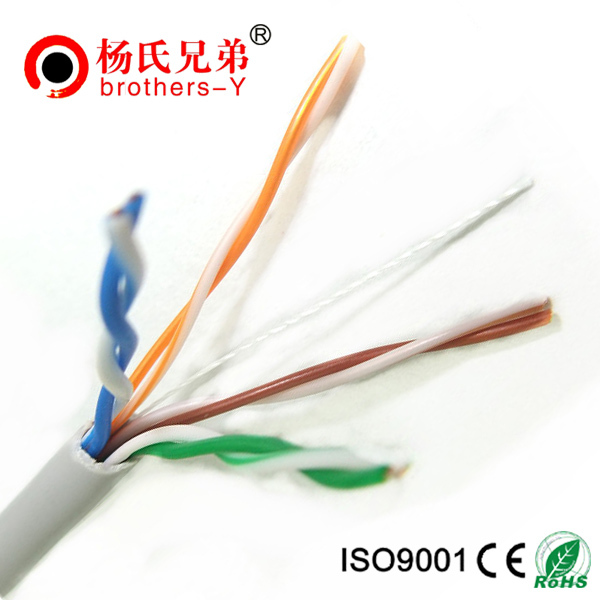 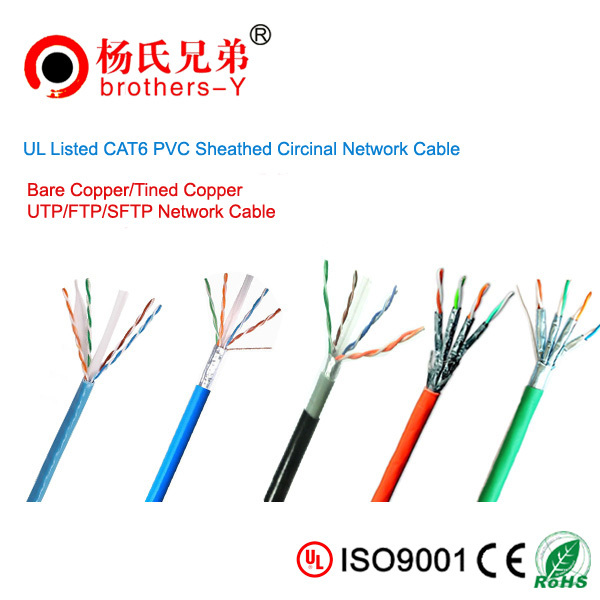 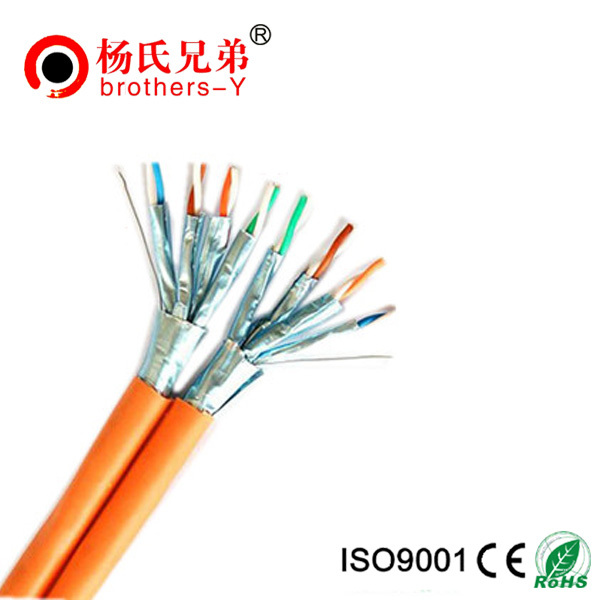 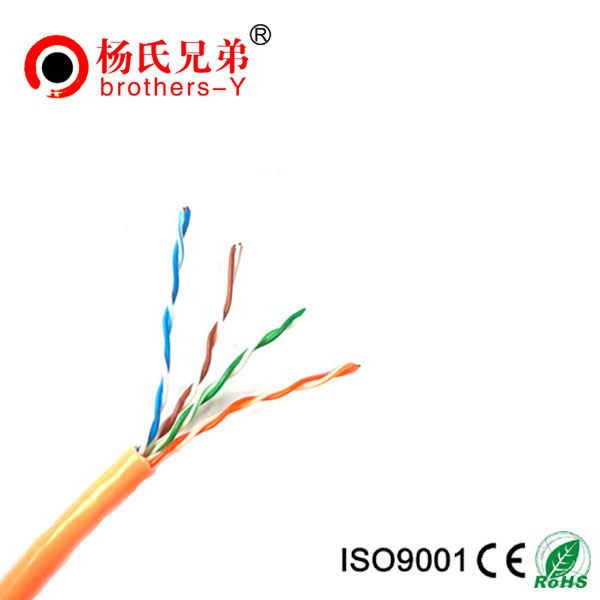 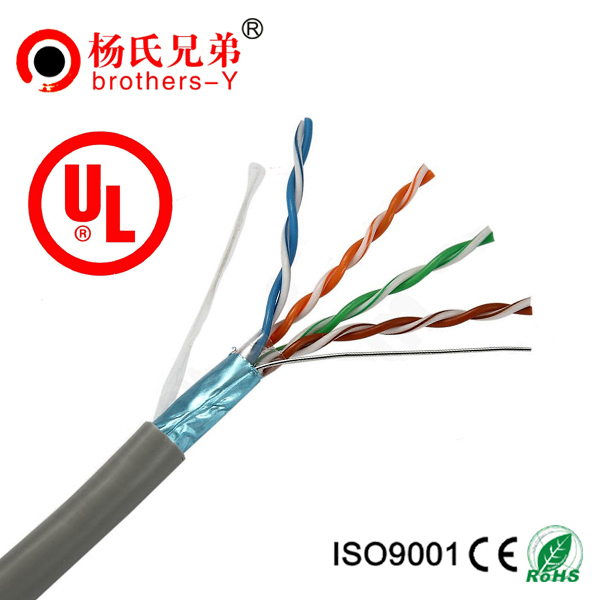 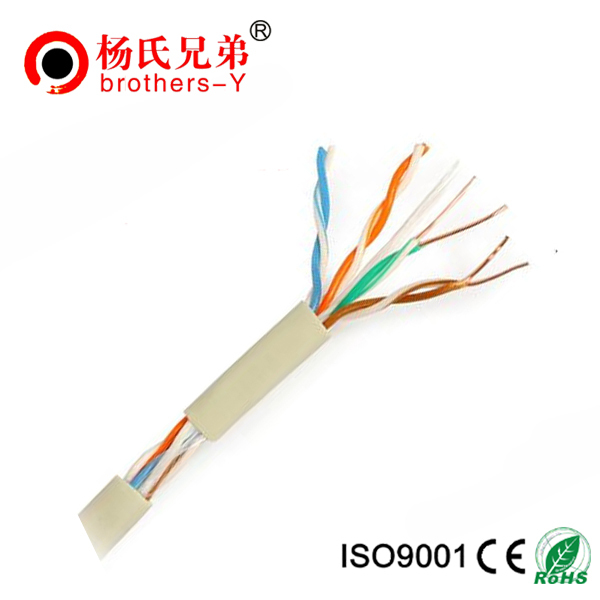 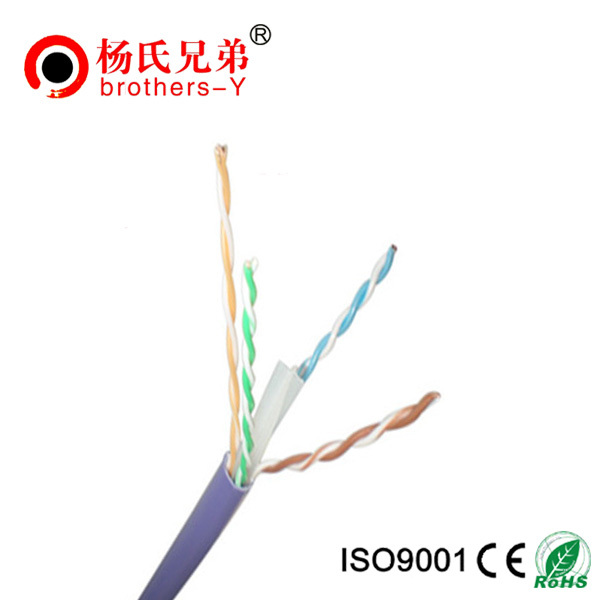 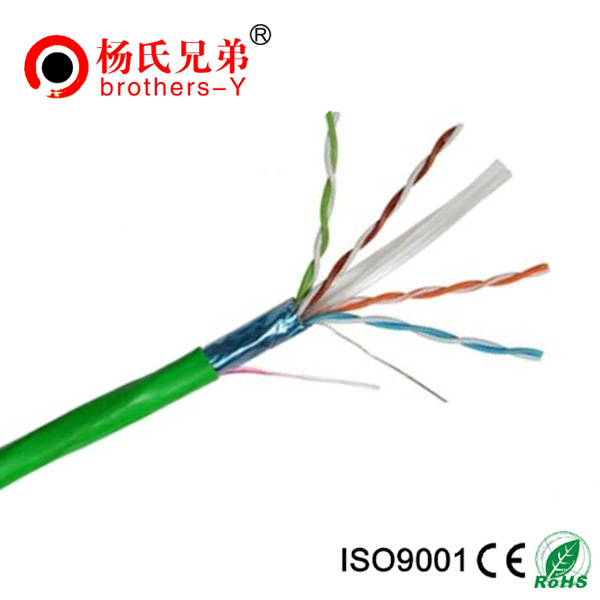 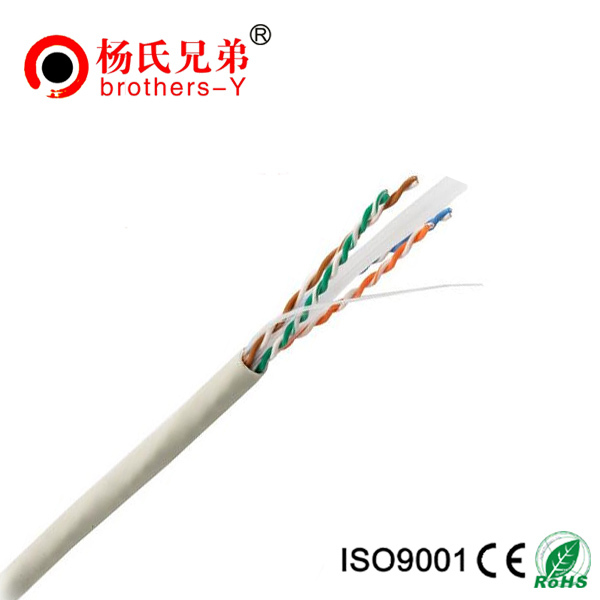 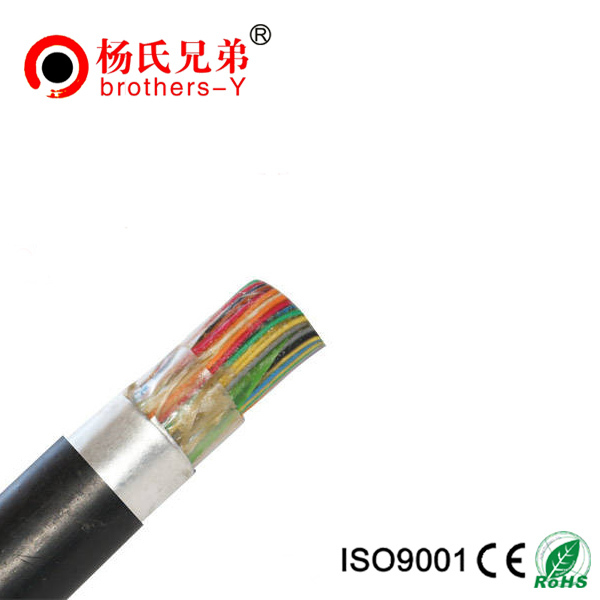 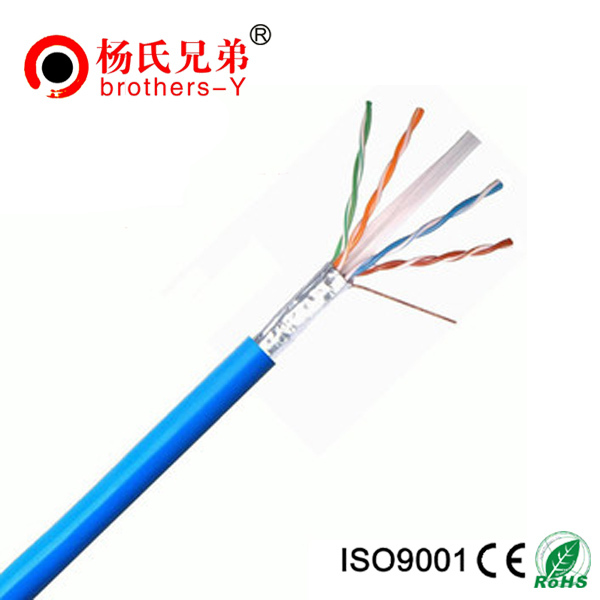 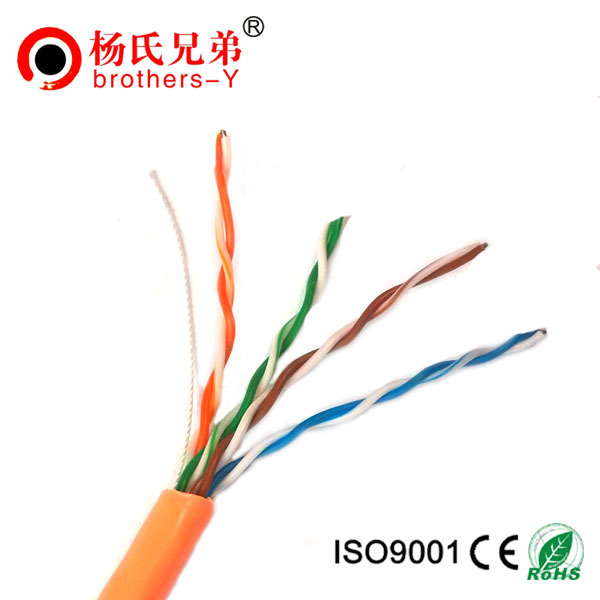 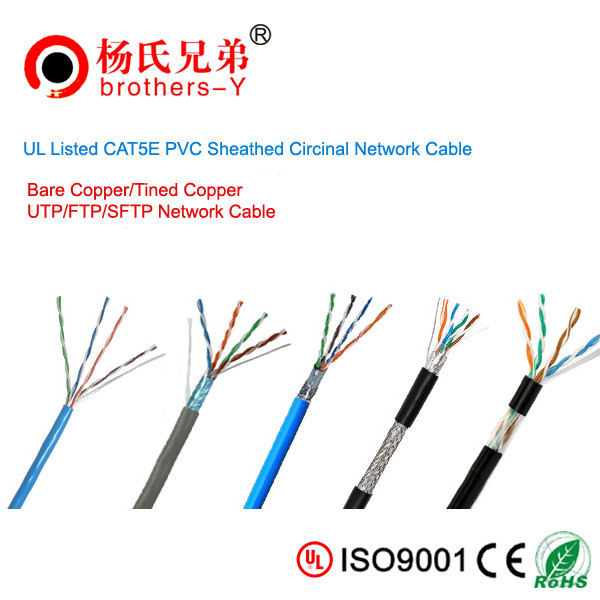 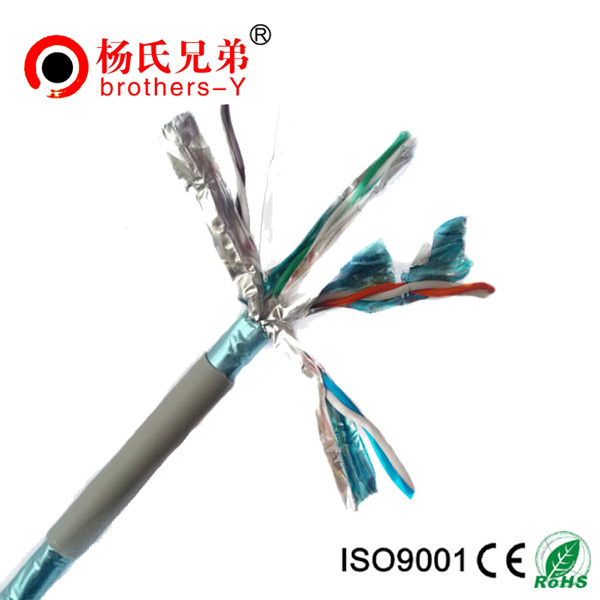 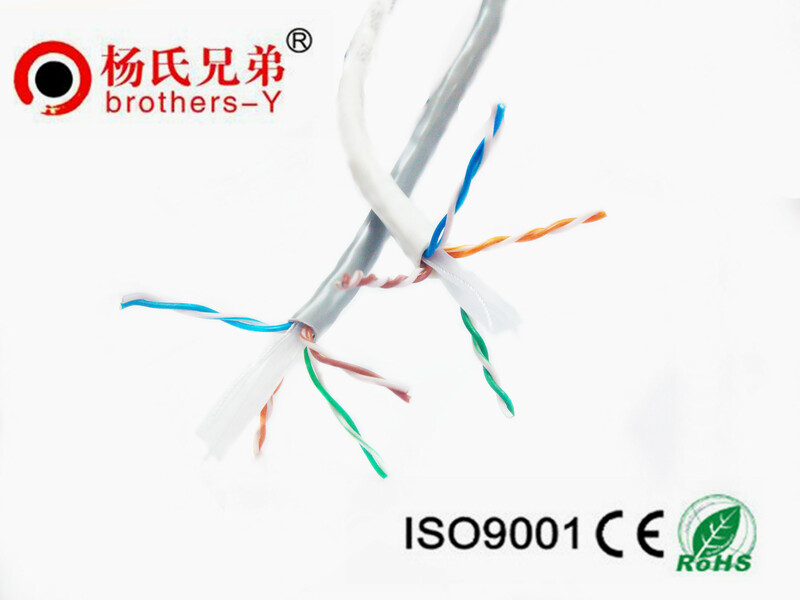 Network cable,Optical Fiber and Cable,Telephone Cable,Young's brother.+86-755-85232320 - Shenzhen Brother Young Development Co., Ltd.
2013-11-12 Are there any problems with using patch cables that are less than a foot long? 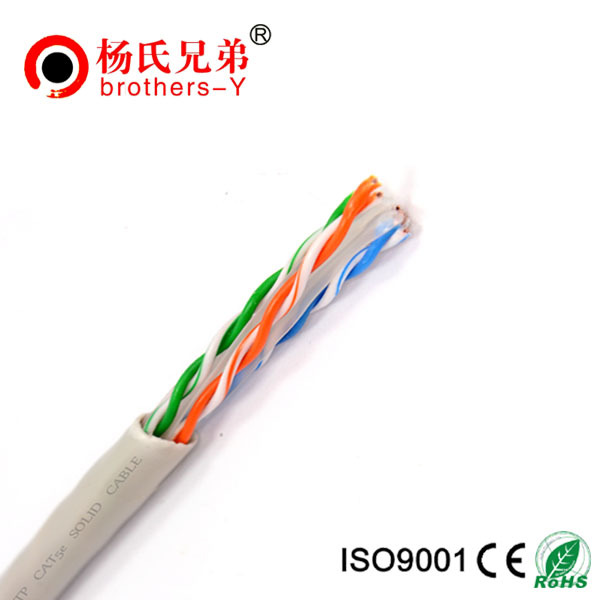 If so, what are they? 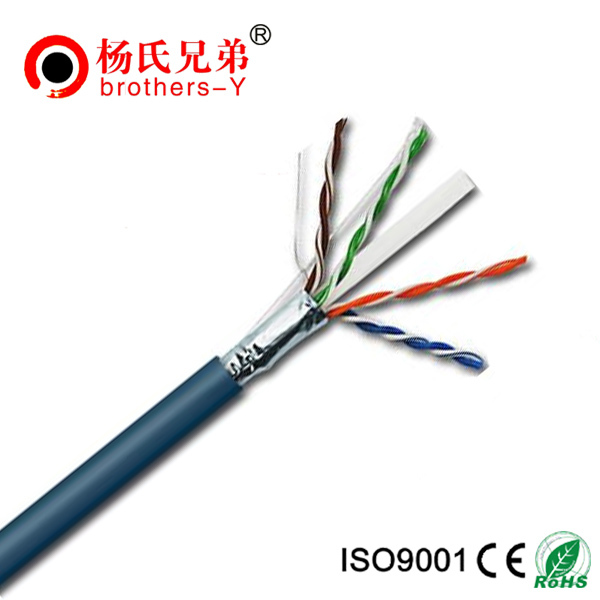 2013-10-04 Is there any benefit to using CAT 5e solid conductor cable?